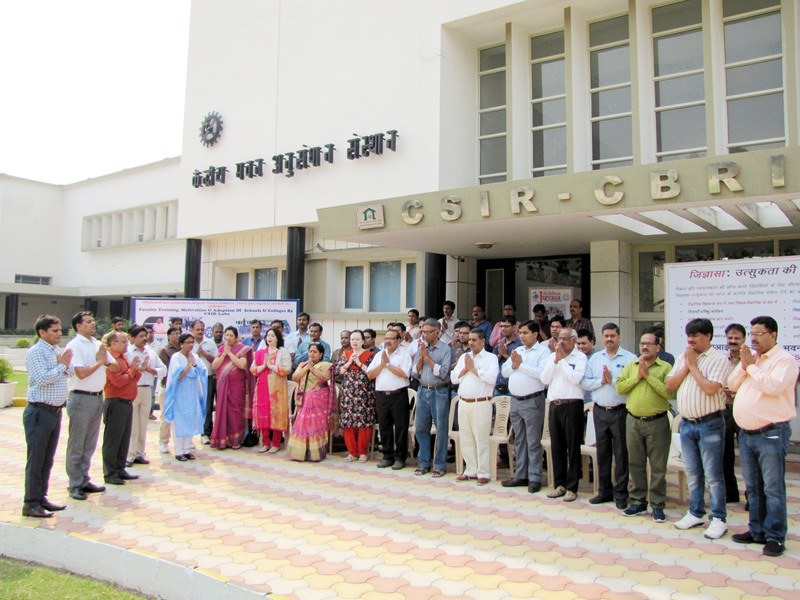 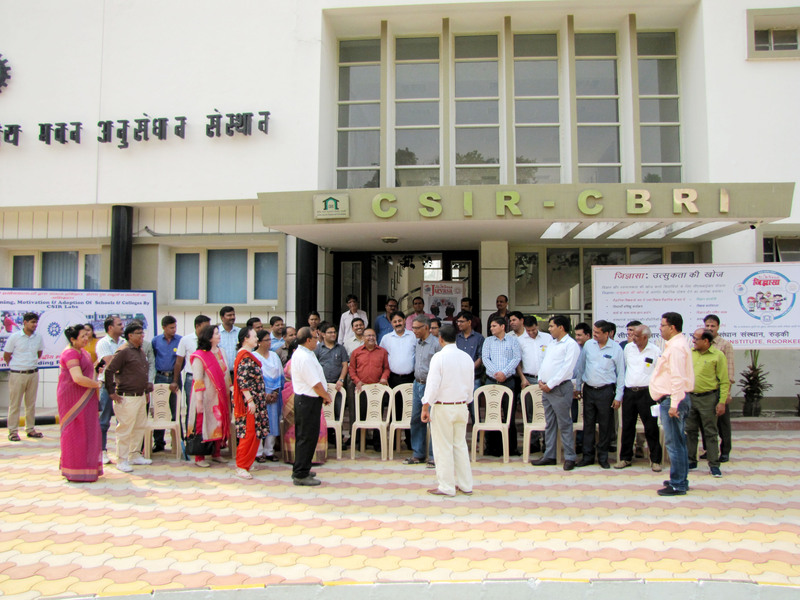 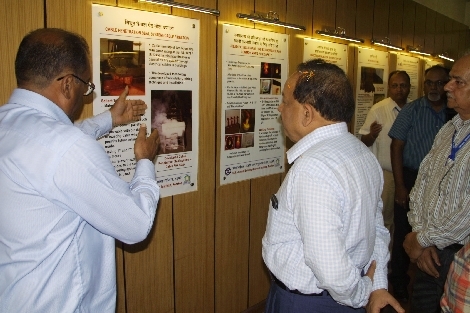 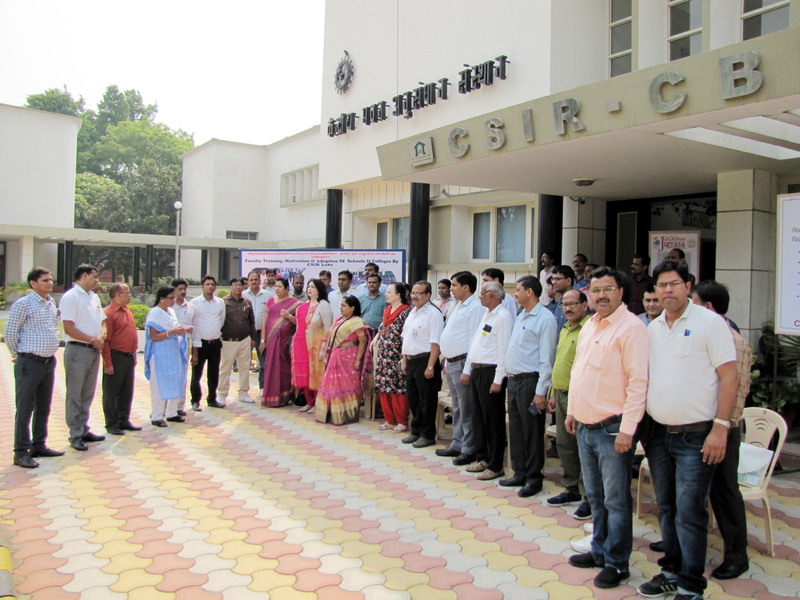 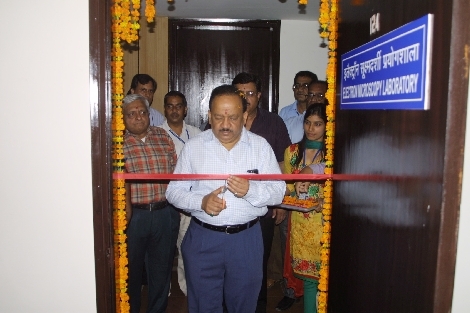 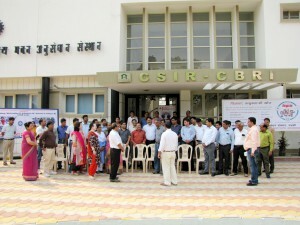 CSIR-CBRI celebrated the foundation day of CSIR on September 25, 2018. 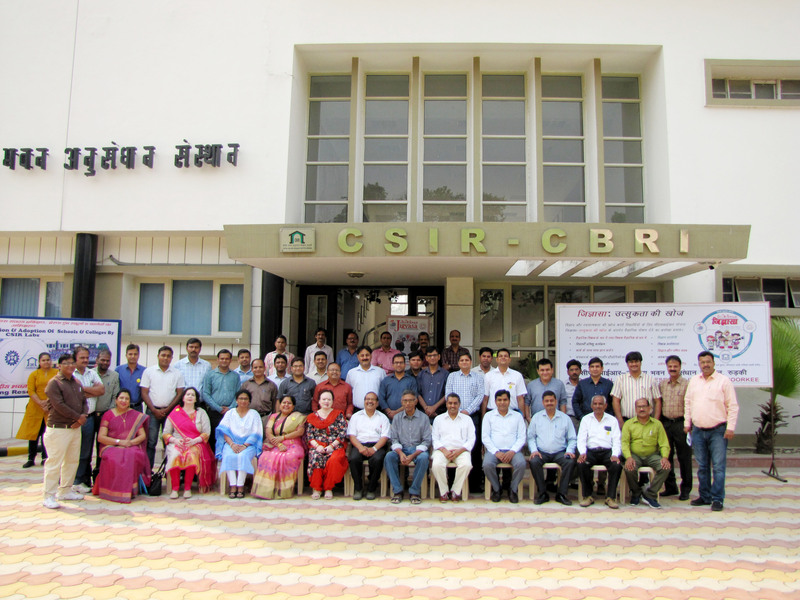 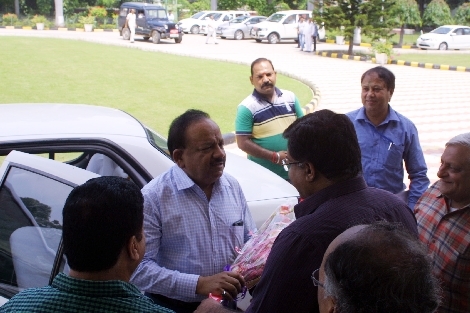 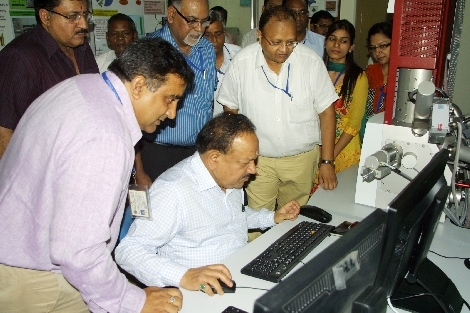 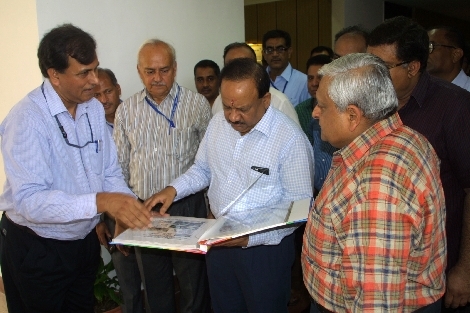 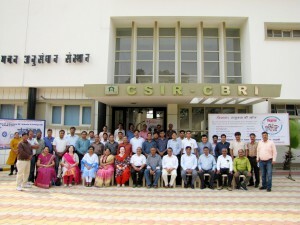 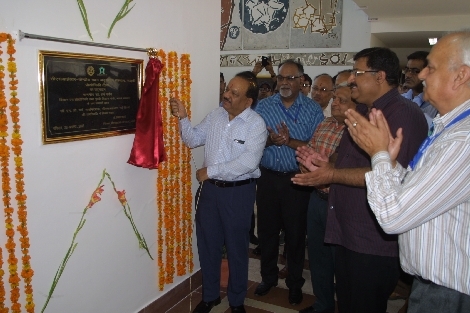 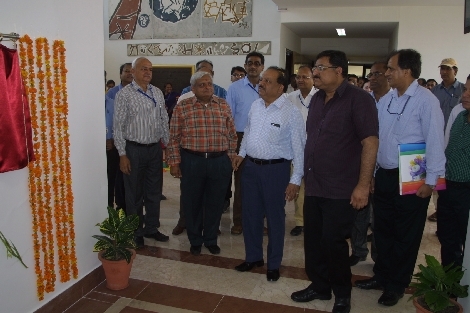 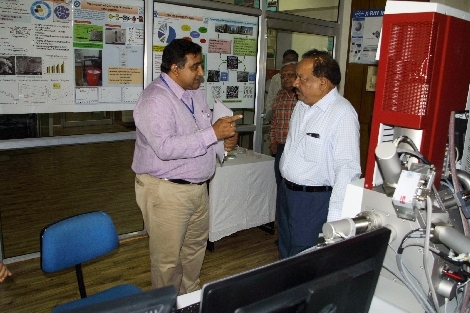 56th Meeting of Research Council of CSIR-CBRI was held on September 19-20, 2018. 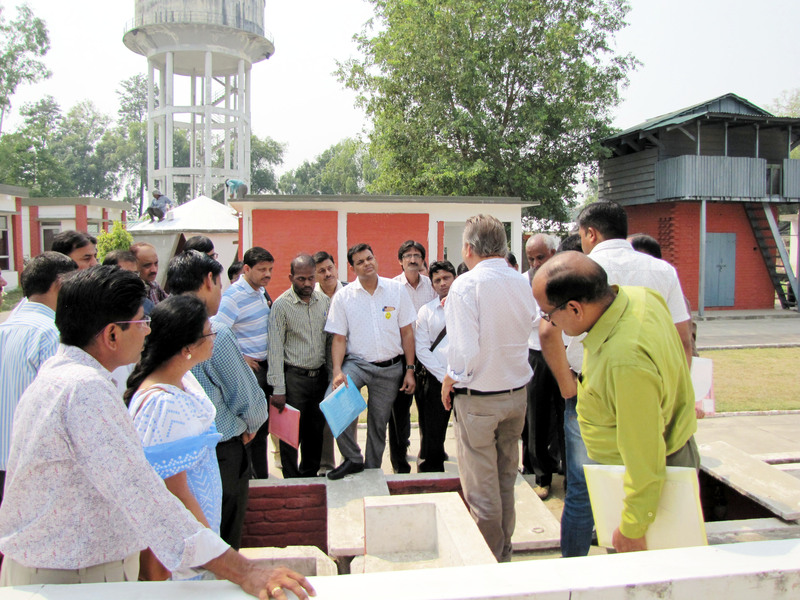 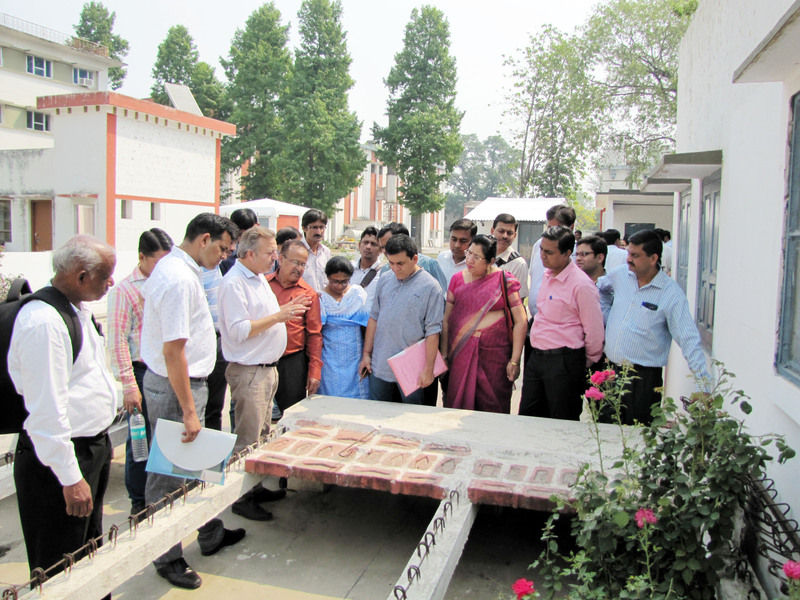 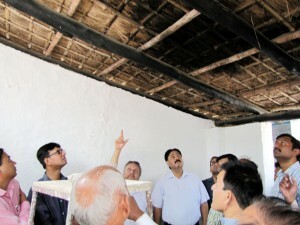 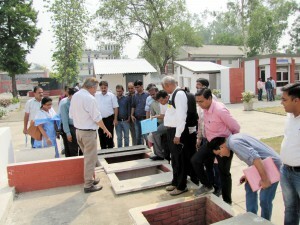 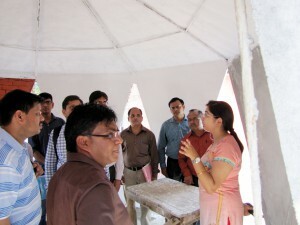 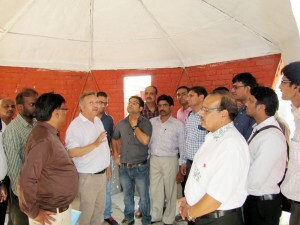 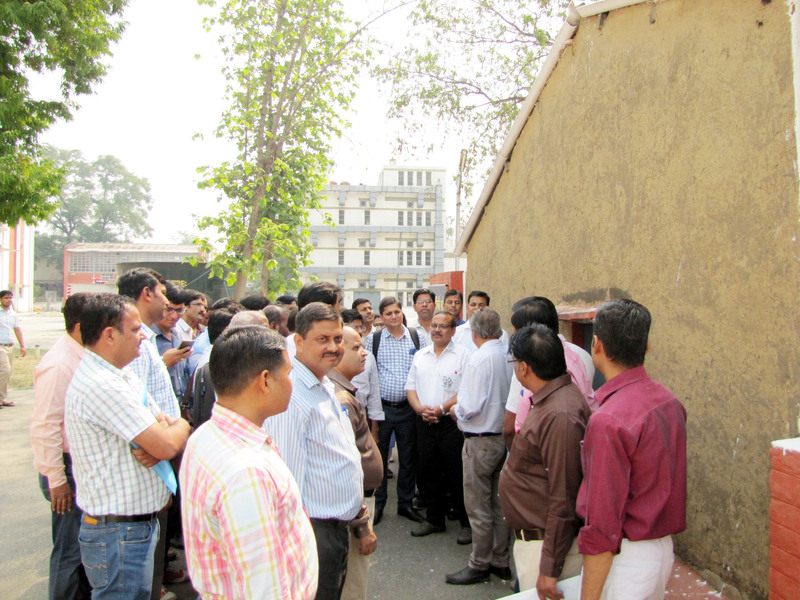 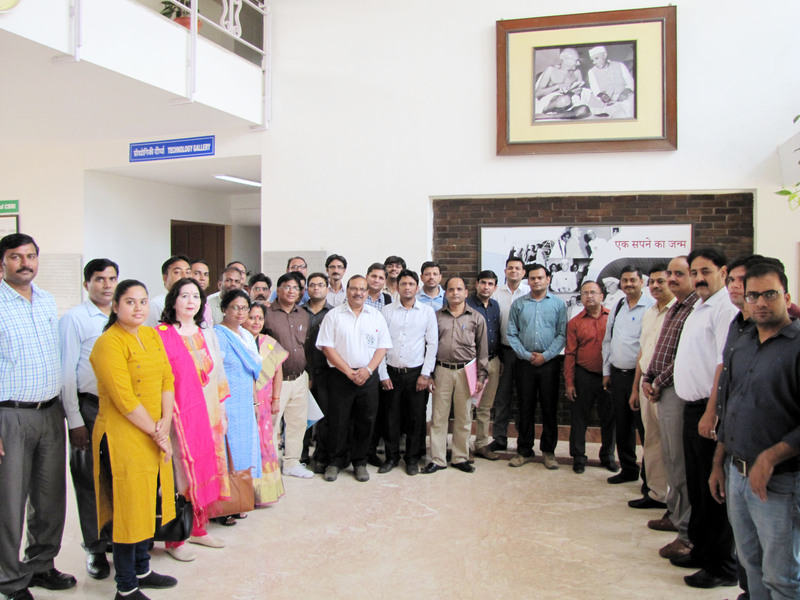 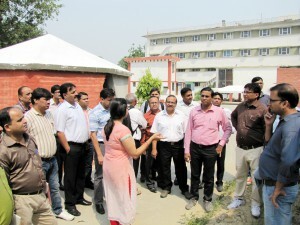 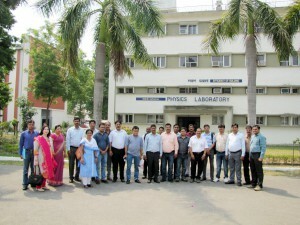 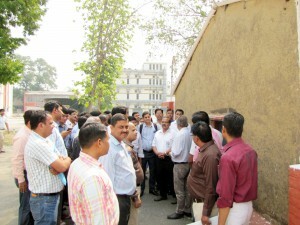 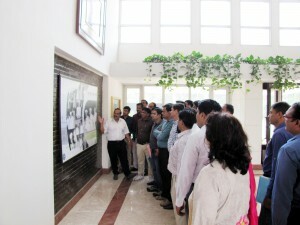 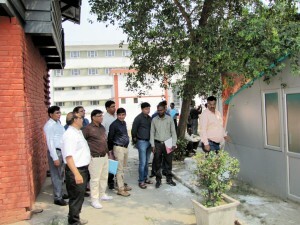 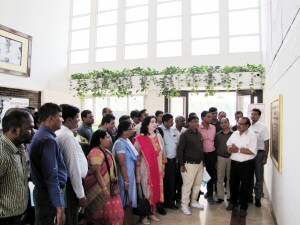 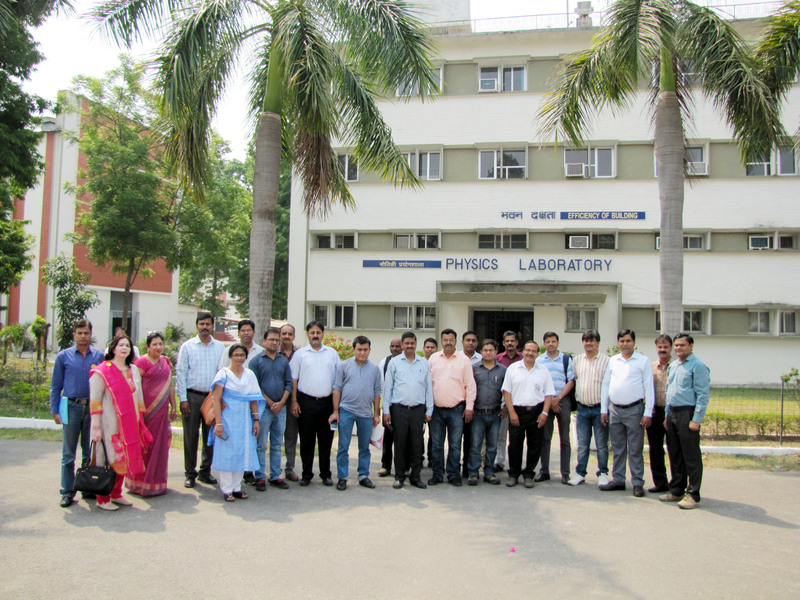 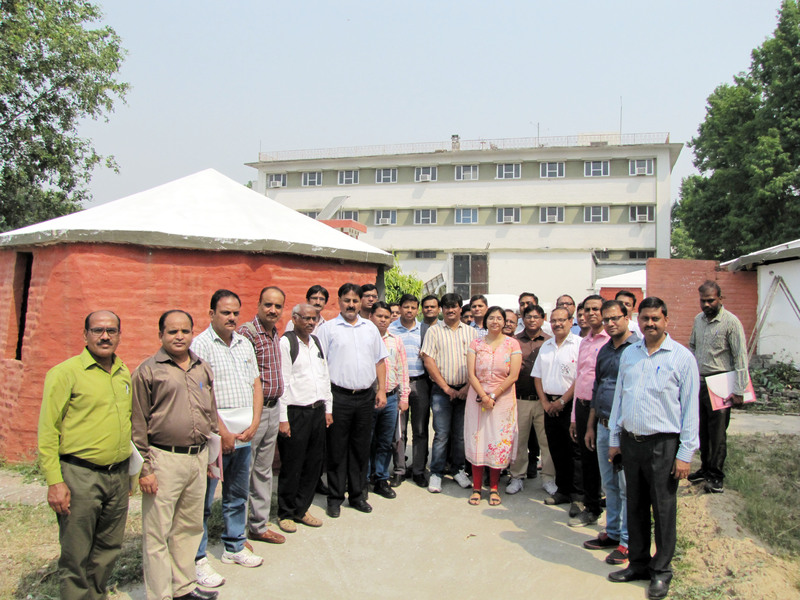 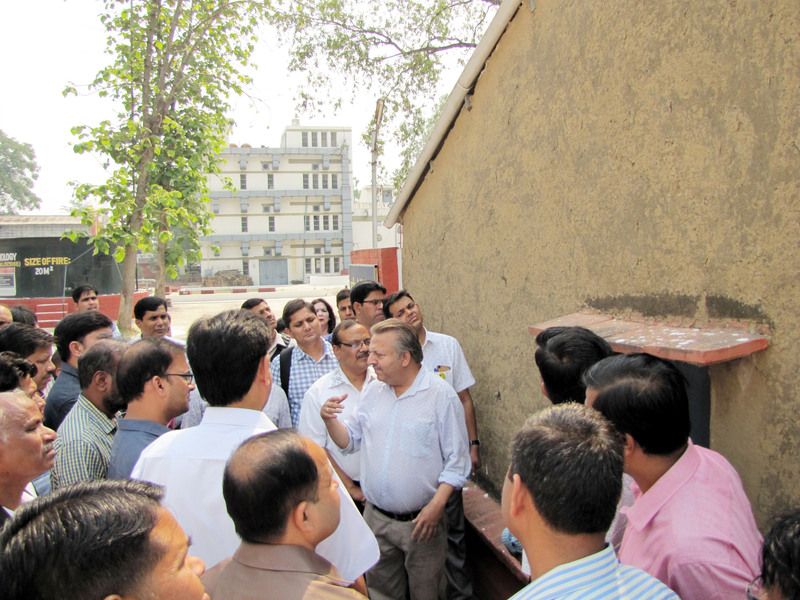 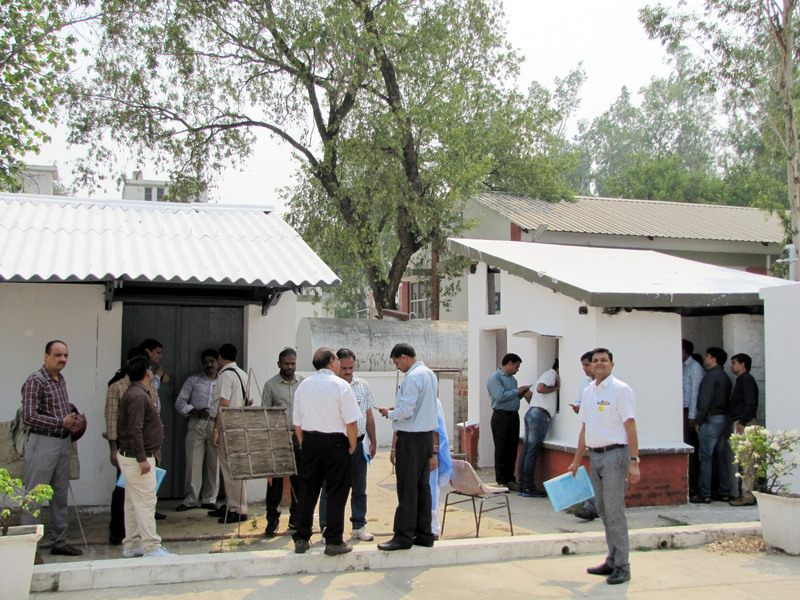 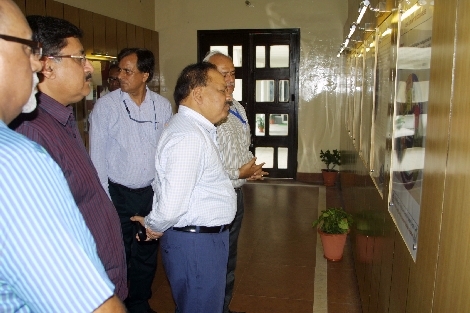 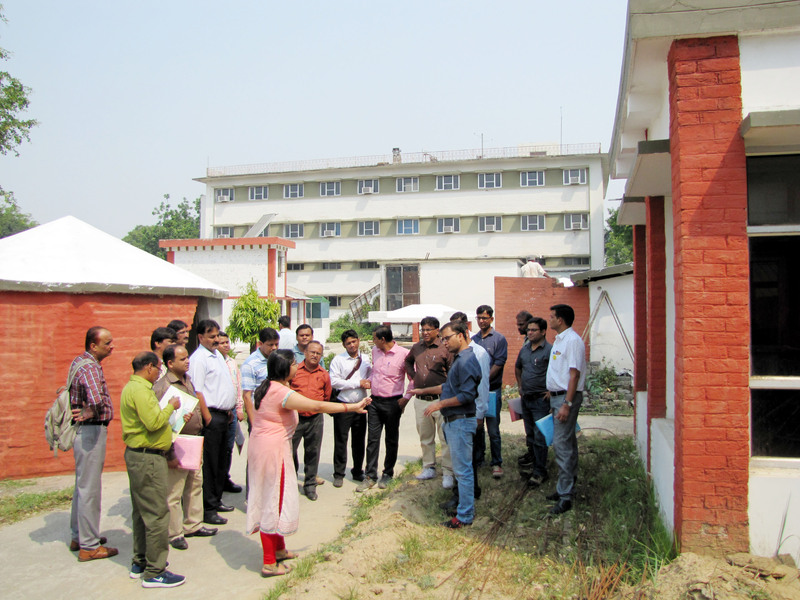 Teachers of Kendriya Vidyalya from 6 Regions (Dehradun, Lucknow, Jaipur, Bhopal, Chandigarh and Jammu) Visited CSIR-CBRI, Roorkee & were exposed to Laboratories under the JIGYASA Programme.